I read books and listen to music and ramble on about both. pI put up a post kind of like this one the second day I was on Booklikes and really enjoyed writing it so I thought I'd do another one. Two of my all time favorite albums by one of my all time favorite bands. 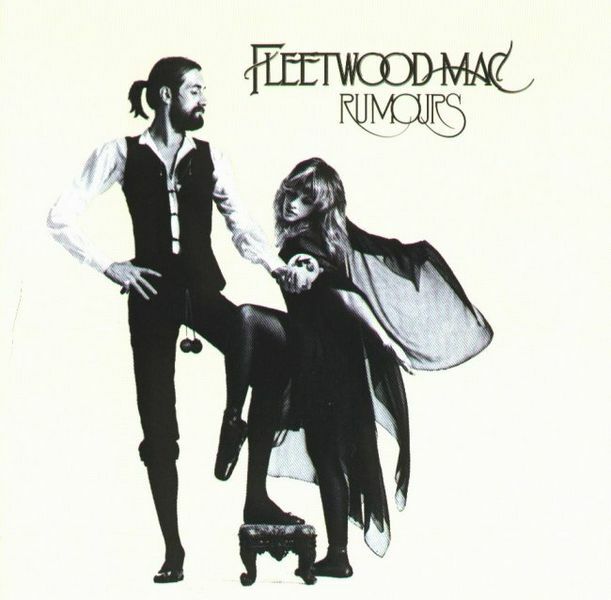 Rumours is my personal favorite, like everyone else, but the second eponymous album has two of my favorite songs, Landslide and Rhiannon. 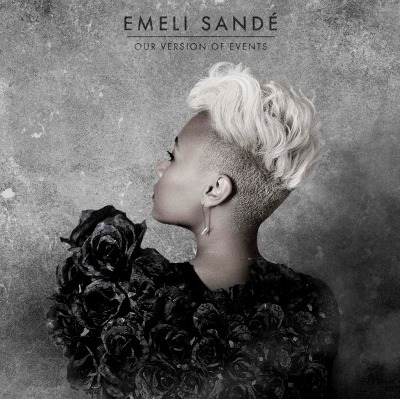 One of the most interesting things in music in my opinion is how so many artists in Great Britain who are extremely successful, never can make the jump across the pond and become successful in the U.S.
Emeli Sande is an excellent example of this. In Europe this album was a smash hit when it came out in 2012, and was the United Kingdom's bestselling album that year. But only one of the songs even charted well in the U.S., and that song was "Next To Me" which is a wonderful and soulful foot-stomper. 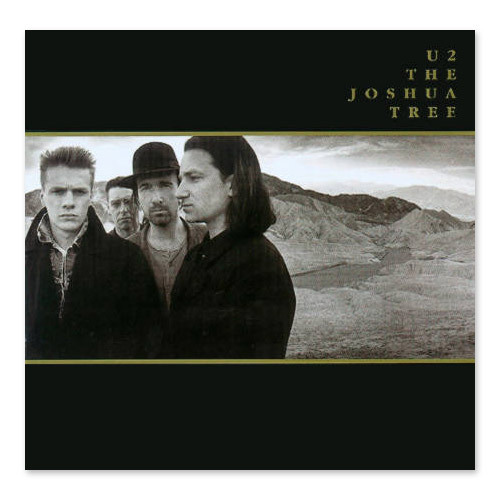 I love this album and all the songs on it, especially the title track. I was obsessed with The White Stripes and his solo career thus far has been awesome. I can't wait for more. Oh and by the way, has anyone heard the album he produced for Loretta Lynn, Van Lear Rose? It's very...interesting. 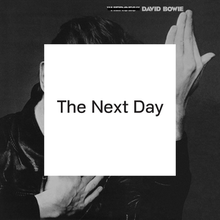 I'm not a gigantic Bowie fan by any means, and this isn't my favorite album by him (my favorite being Low) but it is still a mesmerizing record by a forgotten musician. Ahh, just so good. Hands down one of the greatest albums ever. My favorite album ever by my favorite artist ever. 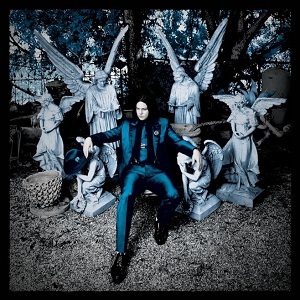 My favorite track is Night Of The Swallow which you can listen to here. 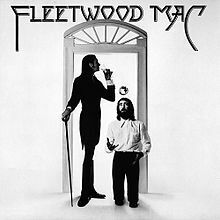 This is a dense, inaccessible album, but once you get it, you get it.